I've lost count of how many times the demise and resurrection of OLPC and Sugar have been proclaimed and celebrated. What makes these projects tick? Grow? I ask myself this question whenever I start feeling burned out, wondering why I remain attached to the project and this green machine. Rwandan cellular compan Tigo prepares for a national rollout of Internet connectivity to the 55,000 primary school students and over 100 schools using XOs. 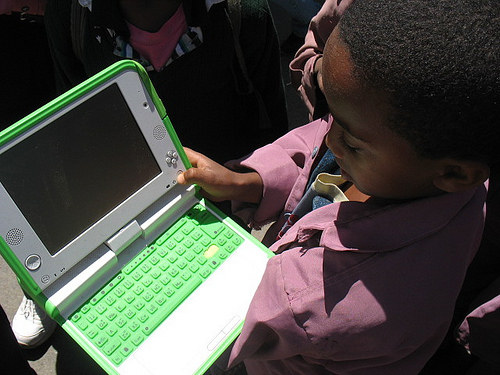 The rollout of the One Laptop per Child (OLPC) programme has now been expanded to over 100 schools in Rwanda, says local lead Nkubito Bakuramutsa. Read the full story on allafrica.